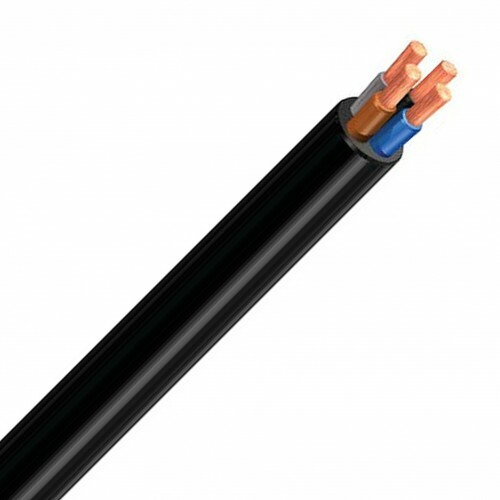 Used for moving indoor services and particularly in supply of appliances in domestic rooms, offices, kitchens, in which the cables are subjected to weak mechanical stress. For example, vacuum cleaners, welding irons, toasters, kitchen appliances, and many more. 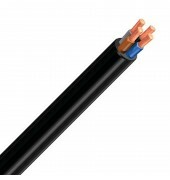 These cables are certified with the AENOR-HAR trademark and Maximum permanent operating conductor temperature of 60oC.